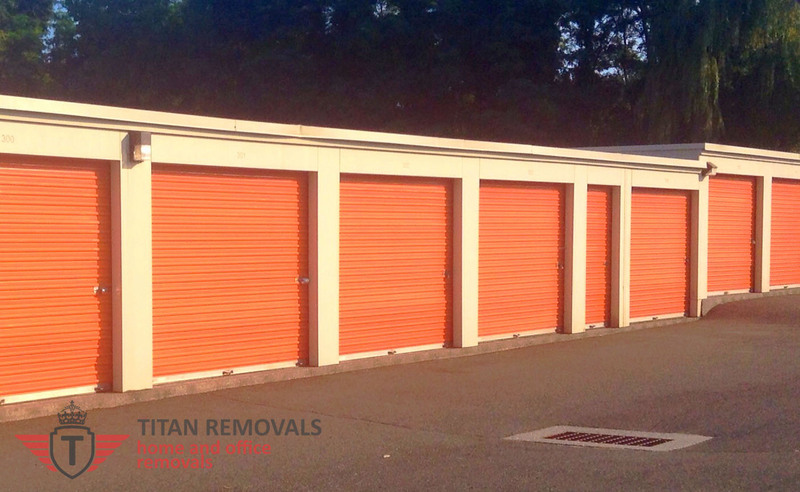 Titan Removals > News and Advice > Removal Tips > UK Self-Storage Industry – Running Out of Steam? UK Self-Storage Industry – Running Out of Steam? In the early 2000s, the self-storage industry in Great Britain was considered to be in its infancy, however self-storage services quickly exploded on the scene and many companies flooded the market. In the last fifteen or so years, the self-storage industry in UK has seen tremendous growth and success – demand for this type of service was huge, nationwide. In figures the last decade and a half looks like this: over 500% growth of storage space in the decade 2003 – 2013 or from ½ million square metres to more than 5 million square metres. Since 2013 though, the rapid (and expected) growth of the industry dropped sharply and hasn’t really recovered. Why and how this happened? The UK has the largest self-storage industry in Europe. The US has the largest self-storage industry in the world. One of the misconceptions of the UK’s self-storage industry was to compare itself to the US self-storage industry. The market and demand for this type of service in the UK may be the largest in Europe but it is only a fraction of the demand and market of the same industry across the Atlantic. In North America, people have become accustomed to self-storage, using the service is somewhat of a tradition whereas in Great Britain the mass public is yet to become accustomed to self-storage services. Reasons and the need for using self-storage in UK are different to those in America. Real estate in UK is ridiculously expensive and living space is down to bare minimum so people are used to parting ways with non-essentials instead of keeping them in storage (until a larger house comes along). By far, one of the biggest dampers on the growth of the self-storage industry in the United Kingdom is high fixed costs for running the business. Setting up a self-storage business can easily set you back hundreds of thousands because of the high price of required real estate. Every day running costs of a self-storage company are not only high but fixed (they cannot be offset or bypassed) whereas in other industries the same expenses are marginal (costs correspond to sales figures). Finding and securing suitable properties to run self-storage warehouses is not only super expensive but complicated due to lack of supply. There are a number of essential considerations when choosing infrastructure for self-storage. Finding and developing this real estate is an expensive and risky business venture in itself. Competition for available plots and buildings is also quite high – even after finding the perfect spot, there are no guarantees that another self-storage business won’t set up shop next door and lower your occupancy rate. The last seven or so years have been hard for Britain and Europe’s economy. Financial hardships experienced by normal everyday people have translated to less demand for any kind of services, including self-storage. People don’t move as often if at all, they limit unnecessary expenses to minimum etc. A revival though is expected to come from storage companies reorientating their service toward businesses.